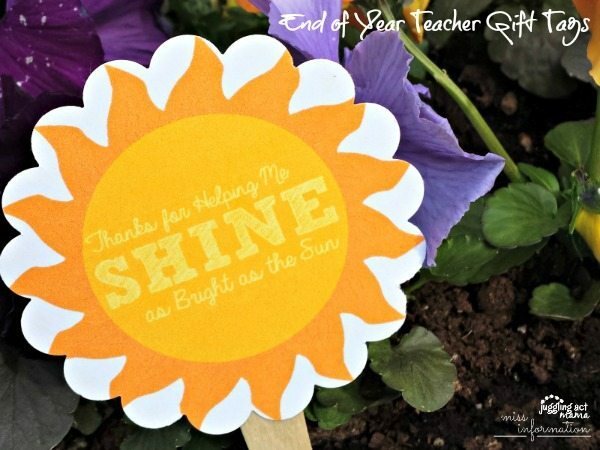 No matter what you give your favorite teachers at the end of this school year, they’re sure to love these sweet and simple End of Year Teacher Gift Tags – download them for free today! Throw together a quick teacher gift and print out these pretty gift tags for your favorite teacher. They work great on everything from mason jars to gift cards! Whether you need a gift for a teacher appreciation week, a tutor’s birthday, or an end of year gift, these gift tags work perfectly. 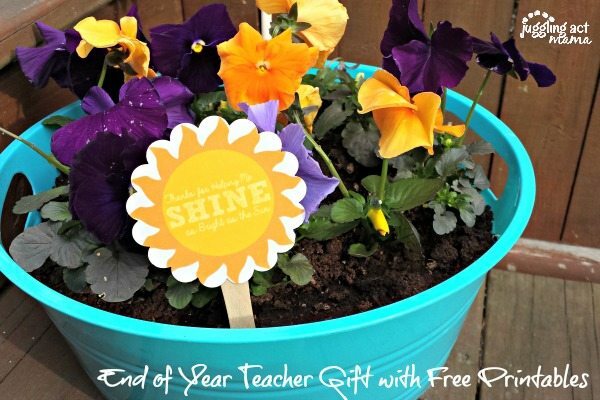 You might also like this Refreshing Teacher Appreciation Idea. Copy Right Notice: You may print and download these files solely for your own non-commercial use provided that you agree not to change or delete any copyright or proprietary notices from the materials. For more information, please see our Copy Right Notice. 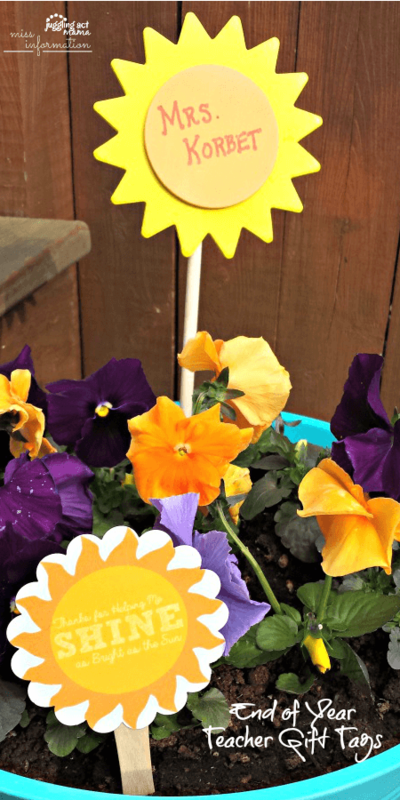 Find more DIY Gift Ideas for Teacher Appreciation. That’s a very cute printable! I’m starting to think about what we can give our teachers this year–they’ve been awesome. Thanks for the good idea!